Dr. David Chambers is a noted biblical archaeologist, but the death of his mother has left him angry at his father and at God. His anger causes him to abandon both his field and his faith, and to lose the love of his life, Amber. Though he is prepared to move on to a new field of archaeology he is tempted when an old friend asks him for help on a dig involving the Copper Scroll. What they are looking for is priceless and someone is willing to kill over it. 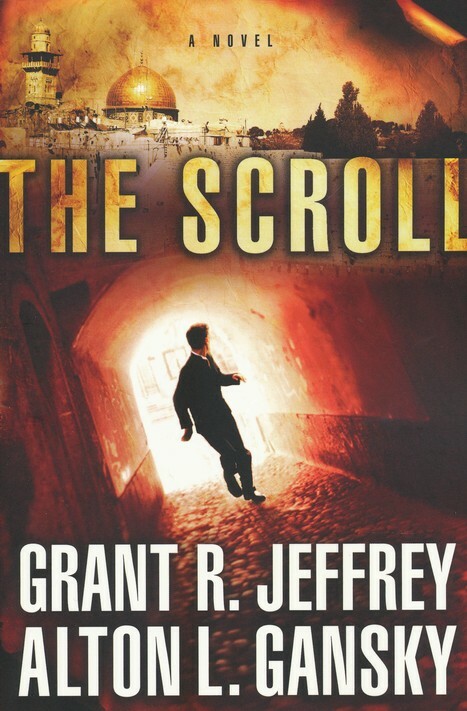 The Scroll is definitely a page-turner; very suspenseful with a captivating story. The characters are well written and completely believable. As someone who has been fascinated with biblical archaeology for quite some time, I found the story to be fascinating as well. I could only imagine feeling what these characters felt as they held the precious items they found, though I certainly would not want to face the danger they faced. I’ve never read any works by Jeffrey. I’ve read one book by Gansky, but it was not fiction. So, these were both new authors for me and I’ll be checking out more of their work in the future. 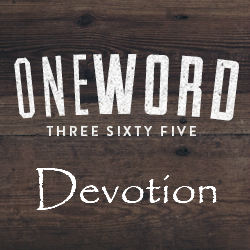 This was book 38 in my 52 Books in 52 Weeks challenge.